These are the two bedrocks of our philosophy. At Indigo Orthodontics: It’s all about YOU. We will hold your hand through this fun and rewarding orthodontic process. Start to Finish. 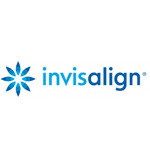 Here is why Indigo Orthodontics is your family’s premier smile destination serving the communities of Richmond, Rosenberg, Sugarland, Katy and surrounding areas. During this initial visit you will learn about all the things that are of orthodontic concern with your teeth and bite. We will discuss different treatment options available to improve your smile, ask Dr. Mehta as many questions as you like. Dr. Mehta is an Orthodontic Specialist, which means that she went to 3 additional years of school after completing dental school to learn the art and science of straightening teeth and aligning the bite. Orthodontics is not something we do….. it’s ALL we do, all day, everyday. Dr. Mehta has successfully treated thousands of patients giving them the gift of amazing healthy smiles. She brings over a decade of practice experience to your neighborhood. We will create a personalized treatment plan tailored to you and your orthodontic needs and concerns. Hey, you may even get to choose some designer braces (Wild Smiles). Not only do we accept majority of dental insurances, we are a Preferred in-network provider with most insurances. This will help you maximize your orthodontic benefits. To top that, we will work with your insurance and file your claims for you. You don’t have to do anything. For a list of insurances, please click here. If you don’t see your insurance, no worries, definitely call us to discuss your options. We offer convenient timings for the busy parent and professional. 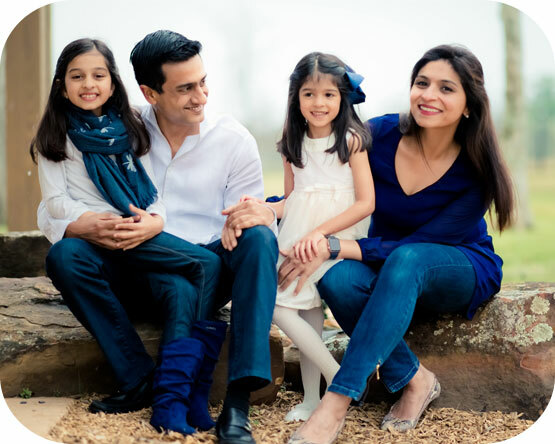 Being a busy mom to two amazing girls, Dr. Mehta understands the commitments on a parent’s time and energy, so we offer convenient after school appointments and select Saturdays! The common perception is that braces are expensive. We are here to prove the perception wrong. We are in-network with most dental insurances. 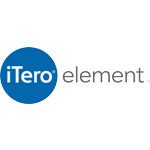 Don’t forget to ask about the in-office ZERO INTEREST payment plan we offer. All this, in a brand spanking new, comfortable, state of the art, 100% digital office. Our reception has fresh coffee and beverages, free guest Wi-Fi and smells super nice. Our treatment area is equipped with ergonomic furniture using the latest computers at every patient station and music for the soul. We will try to make all of your visits comfortable and enjoyable. Parents, you are welcome to come back to the treatment area and hang out while we work. This is a great time for Dr. Mehta to answer your questions and discuss treatment progress. Retainers break or get lost or the dog gets them: We get it! Statistics show a patient may need up to 4 sets of retainers after orthodontic treatment!! Not to worry: we have your smile covered: Ask us about our Lifetime Retainer program! At Indigo, you are family! We will always treat you like we would our family. 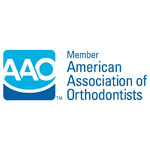 The American Association of Orthodontists recommends the first Orthodontic exam around age 7. Dr. Mehta believes in the uniqueness of every child and their needs. There is no “one size fits all”. She will work with YOU to personalize treatment that fits YOUR child. Dr. Mehta will NEVER recommend unnecessary treatment. Most of the time, no early treatment is needed, however timely intervention 9-12 months may make treatment later faster and give a better result. Certain little problems can turn into big ones if not addressed on time. Kids being teased or bullied at school is another big reason for me to consider a short spurt of treatment early so your child (and mine) can face any potential bullies with confidence. All orthodontic consultations are complimentary and we invite you to allow us to monitor the growth of your child’s jaws and teeth on a regular basis. Besides, we like seeing you often! 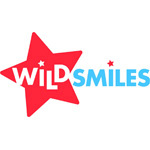 iPads, WiFi and Wild Smiles: Fun braces for kids! Express your individuality, you want hearts, stars, football, superman …. braces, we got them. Feel free to ask. Dr. Mehta is an Invisalign Preferred Provider and has successfully treated most types of orthodontic problems with Invisalign. 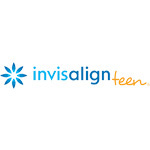 Whether you are a teenager or an adult, we would be glad to use this system of barely noticeable clear aligners to get you the smile of your dreams. We are not a chain, we are local, we live in and love our community and are committed to creating not only your smile, but being a part of your awesome journey with us. From our exceptionally qualified staff to our flexible payment options, we believe in providing our community with the best possible care. 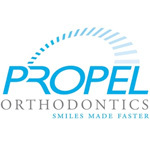 We don’t just put your braces on or do your Invisalign treatment; we build relationships that last a lifetime! For us, your comfort is paramount. 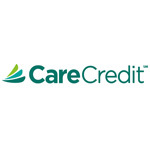 We strive to provide the best customer service with exceptional patient care. We care deeply about family and community and are committed to working with and donating to local organizations. This is all about the positive change we bring in your life! Thank you for entrusting us with one of the most precious things in the world: your smile! If you’ve heard enough, call (281) 201-2087 or click here to schedule your complimentary consultation appointment to get started on your journey with Indigo Orthodontics.